these eyeshadow kits for £16.99 (p&p inc. in the price). I have a couple of Bellapierre single eyeshadows already but have never tried the makeup base (which appears to be a cross between a pigment mattifier and primer) or any of the brushes. So what do you get for £16.99? Bellapierre website, the kit ordinarily retails for £39.99 which is a saving of 63% over the original price. the deal, it’s available for the next 6 days only. 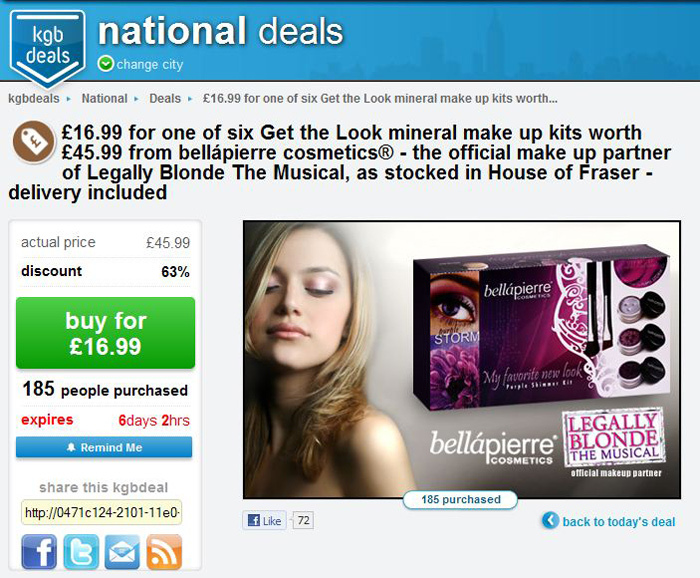 Will you be taking advantage of the KGBDeals/Bellapierre offer? I am still deciding what colour I want to go for, I own the foundation and love it but have never tried the eyeshadows so was really excited to see this deal! I am a little confused about how you get hold of it though since when you go to the house of fraiser website they are not on there?! ohh, i recently bought my very first bella pierre products after a girlfriend nagged and nagged me to try them! i was so impressed! 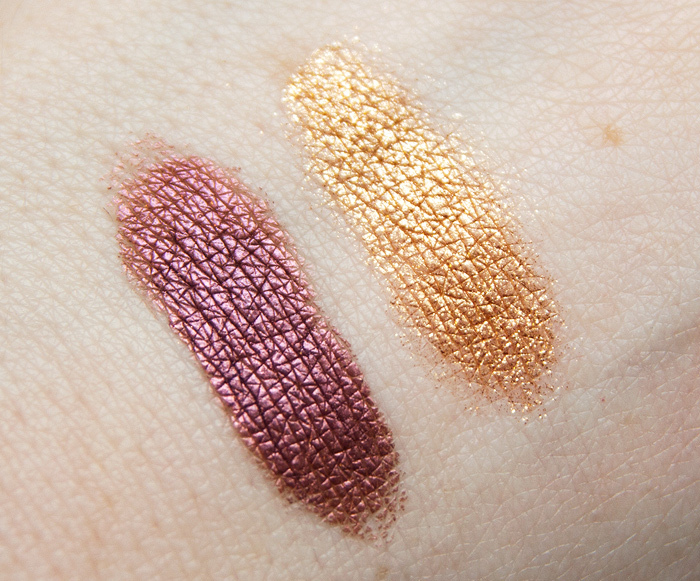 although, super disappointed to find very little on them in the blogging world and vitually no swatches, but seeing you have them is such a nice surprise! i also bought one of their glitters & the clear liquid liner, the combination of the two on my bottom lashes lasted the WHOLE day at a sweaty pouring rain music festival with extra dancing. hope you swatch these when you get them, can’t wait to see!! Yeah, mineral makeup in general just isn’t as popular over here as it is in places like the U.S.
Deal Alert - Free Delivery online at Illamasqua.com - no minimum spend!